Marquez or Vazquez? Which one of these fighters will stand the longest? On May 22, 2009 at Staples Center in Los Angeles, CA, Rafael Marquez and Israel Vazquez will once again lace up the gloves for another brutal match. Will the fight live up to their previous three, which most consider one of the best of all time? This remains to be seen. For both Marquez and Vazquez, this fight will prove if either fighter has anything left in the tank. Rafael Marquez comes from a stable of successful fighters under trainer Nacho Beristain, including of course his brother Juan Manuel Marquez, and like Juan Manuel, Rafael, is also regarded as one of the best little men of the sport. Rafael Marquez first gained recognition when he defeated Superflyweight champ Mark Johnson back in 2001. 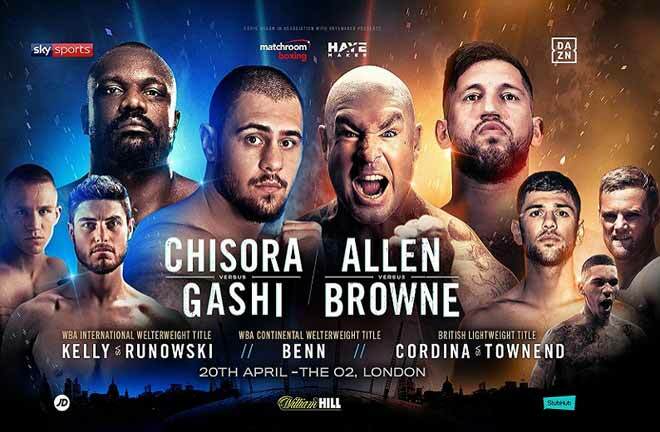 He later would upset Tim Austin in 2003 to become the IBF Bantamweight champ, which he defended successfully seven times before moving up to Super Bantamweight to face Isreal Vasquez, so the trilogy begins. In Marquez’s last fight back in May 2009, after a long layoff, he stepped back into the squared circle and knocked out Jose Francisco Mendoza in the third round. Marquez looked okay in this fight, but after the wars with Vazquez, can he survive another dangerous dance? 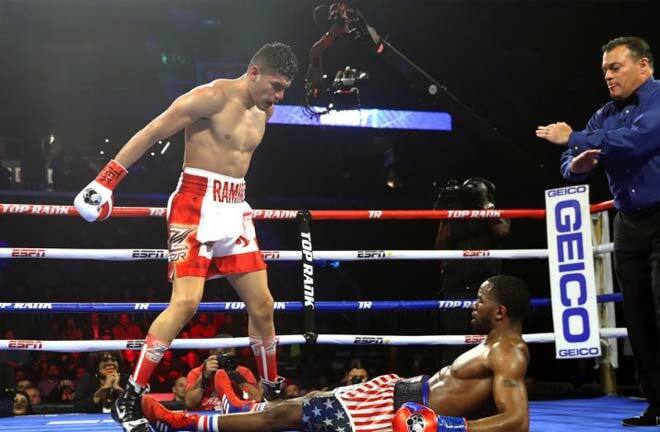 Israel Vazquez is a consistent and gutsy fighter, a hard puncher who always seemed to get knocked down in his fights, but always found a way to get back up and win against the odds. He fought most of his career at Super Bantamweight, with notable wins over Oscar Larios, Ivan Hernandez, Jhonny Gonzalez, and Jorge Eliecer Julio. In Vazquez’s last fight back in October 2009, following a year and a half layoff, he knocked out his overmatched opponent, Angel Priolo, in the ninth round. Of course he currently holds the edge over Marquez, by winning the last two bouts of their thus far three fight series. Marquez has the height and reach advantage and Vazquez is the younger man between the two fighters, but it will not matter. 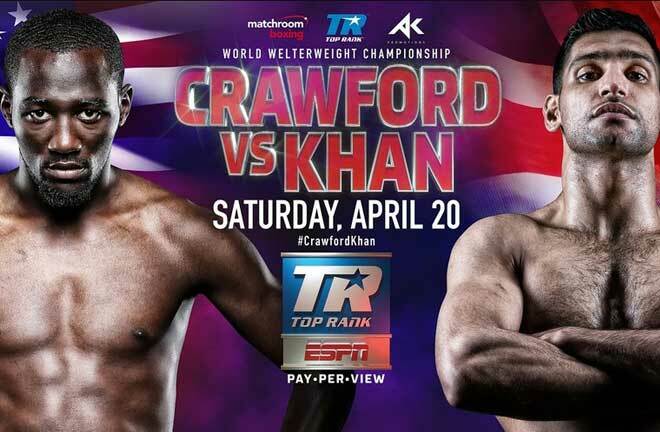 Both fighters have power, but the big question is which fighter has the most ammunition left? As the first three fights showed with these two fighters, size and age are not nearly important as heart, and executing the right game plan. 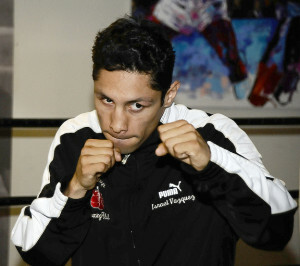 On May 22, 2010, Rafael Marquez and Israel Vazquez will both show up and be well prepared to fight. This fight will be an exciting fight, fought in a phone booth for the first three rounds of the fight. 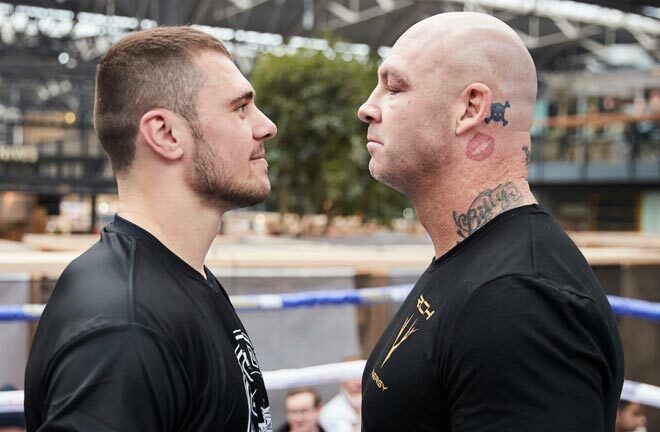 With near impossible expectations to live up to, and with both fighters sustaining so much damage over the previous fights, it remains unclear how long the torrid, punishing pace will be able to continue. 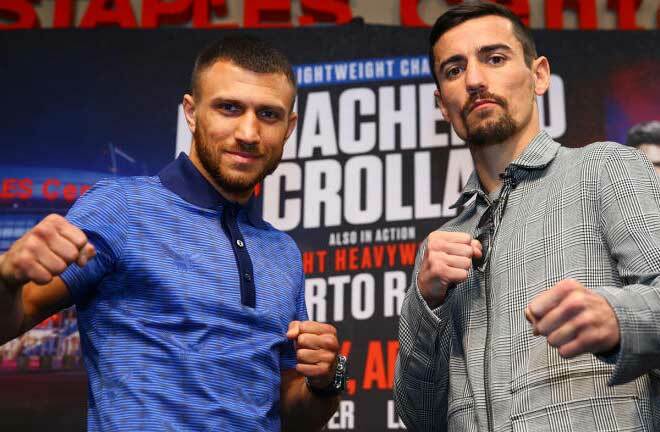 When it is all said and done, after three of the greatest fights of all time between the two fighters, with respect to the Arturo Gatti vs. Micky Ward trilogy and Morales vs. Barrera, Vazquez will be the fighter with less left. Marquez will stick with his jab and right, along with his boxing skills, as opposed to getting into a hooking war and will stop the damaged Vazquez by the middle rounds, in a bout most similar to their first engagement.